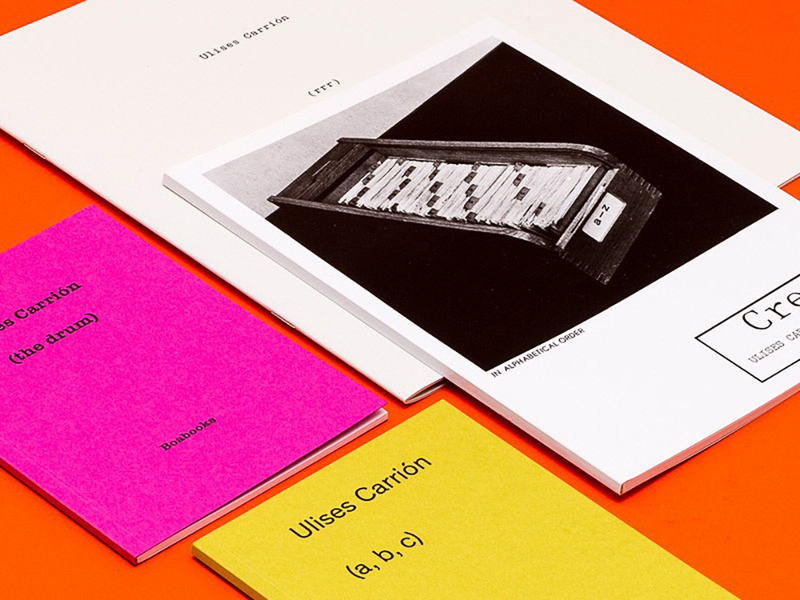 Boabooks are high end, high quality, industrial and/or hand produced formats, which present a unique research process into the book form. They are created in collaboration with artists who are actively concerned with the renewal of contemporary bookworks, consistently taking a critical and experimental approach. Boabooks are a complex crossover of various different disciplines. Using a mix of contemporary and traditional printing techniques, they open up countless possibilities for all stages of the book format’s conception and production. Every Boabooks project develops as a new story, engaging with the artist’s personal expression of their understanding of printed matter and opening up dialogue between questions of content and form. Once created, each book takes on its own identity, referring the reader to countless disciplines, experiences, subjects and themes. Going beyond such postmodernist conceptions of the book format however, Boabooks exists as a distinctive diving board for critical thinking. Izet Sheshivari has been making books since 2003. Primarily working as an artist, he founded Boabooks in 2008 to develop a practice of critical engagement with bookworks for our digital age.